by Ernad Suljic; Chief Web Administrator Keeping consistant with our promise to provide new broadcasts every two weeks, the crew is back today with our Valentine's Day Broadcast! Watch it here! The cast of MehlvilleToday worked hard to bring you another one! It's better than ever. Watch it here. by Ernad Suljic Webmaster The crew is back again with another one! Check it out here! 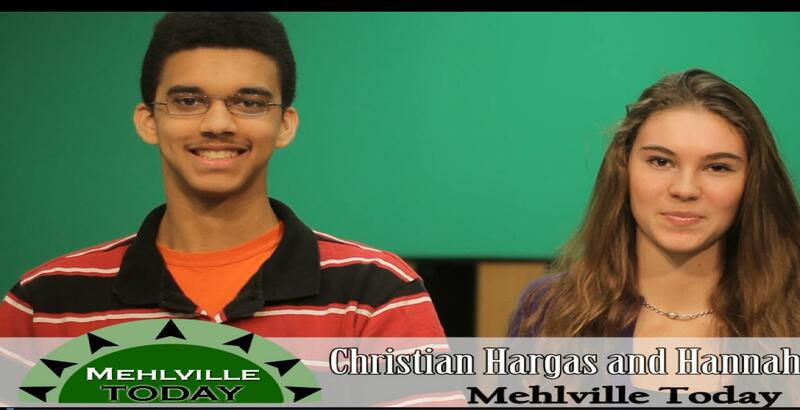 by Ernad Suljic Webmaster Kevin Grempler and Brent Pearson star in MehlvilleMedia's newest promo video. Directing and editing by Milan Orescanin, and a special shout out to Zack Hughes and Tori Marino for assisting with the video.